far too vacant of slumber. 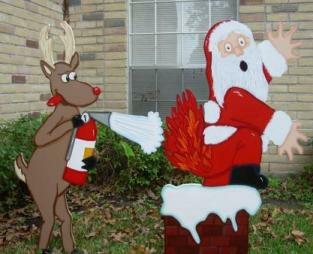 that Santa is on fire. upon my can of gasoline. and a-glowing in a red ball of flame. Previous Post Previous post:A Cerulean Bike and a Christmas tree.